Are you an IoT/M2M professional? Do you want to find out more about Global IoT Companies? Join us at IoT World Forum 2015, on Nov 18-19 in London. (http://iotinternetofthingsconference.com) – Thought leaders from the biggest and most disruptive IoT companies will share winning growth strategies on the most pressing challenges leaders face today. 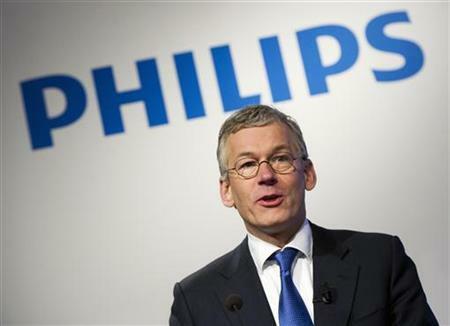 AMSTERDAM–(BUSINESS WIRE)–Royal Philips (NYSE: PHG, AEX: PHIA), the global leader in lighting, aims to collaborate with the world’s top technology start-ups, pushing the boundaries of connected lighting for the Internet of Things (IoT). The company has teamed up with Silicon Valley’s Plug and Play Tech Center, one of the world’s largest accelerators, to mentor and partner with some of the newest, most exciting IoT innovators.